Dave Momper is the founder of Thrival Concepts, and has spent 15 years in business development, account management, client service and leadership roles solving significant problems and challenges for organizations, brands, and teams of people. In his career, he has leveraged human-centered design-thinking, technology, and creative strategy to reveal opportunities and address critical challenges for his clients. At the root of Dave's passion is the human connection, service to others, hard work, intention, and mindful communication. As a certified practitioner of the ECHO Listening Profile, Dave's mission is to empower leaders to be incredible listeners. 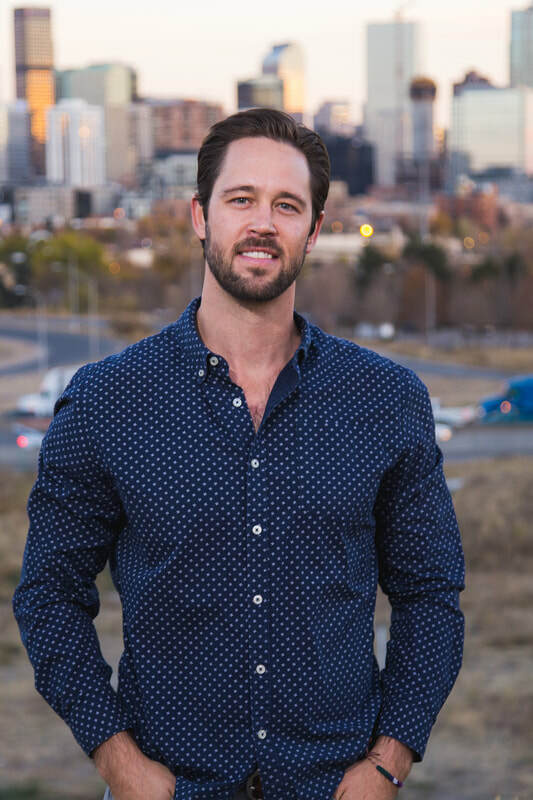 Dave is also the Host and Executive Producer of CreativeMornings/Denver, which is one of 195+ chapters around the world that promotes community and creativity by hosting a free monthly breakfast lecture series throughout the Mile High City.